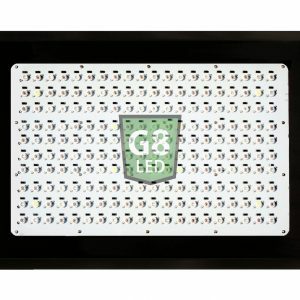 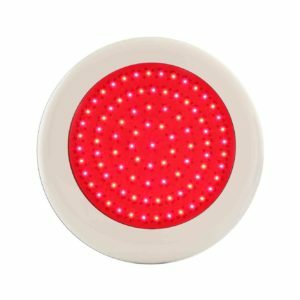 Can LEDs be used as a grow light? 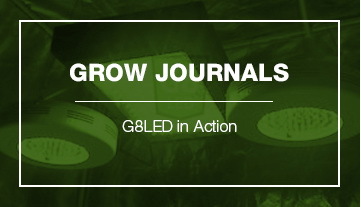 The answer is yes if they are Full Spectrum LED grow lights. 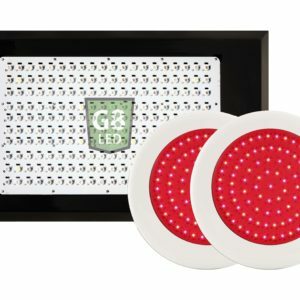 Besides being full spectrum, it is critical to have the best light spectrum for seedlings, best spectrum for vegetative growth and a very capable flowering spectrum for bountiful yields. 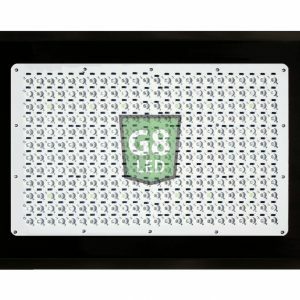 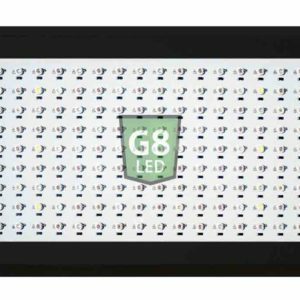 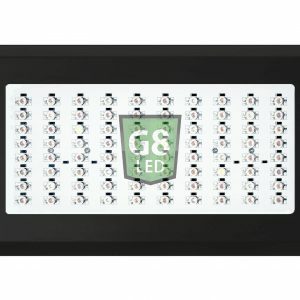 G8LED accomplished all these goals with its Optimal 8-band plus infrared and ultraviolet formulation. Electrical engineers designed the G8 full spectrum LED grow light bulbs with a weighted average ratio for the primary, secondary and tertiary light spectra peaks required for plant photosynthesis. 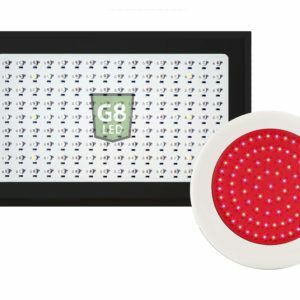 G8 lights produce healthy plants with superb aroma and taste. 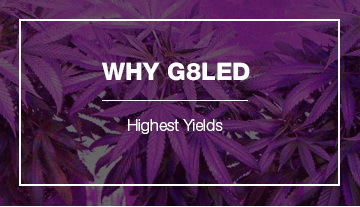 The light formulation helps plants increase resin formation and grow more trichomes for potency stimulation. 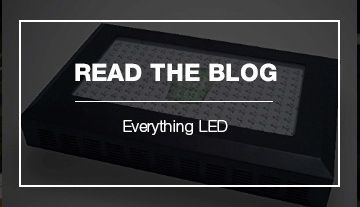 These full spectrum LED grow lights strip down the costs of growing indoors by not wasting electricity as extra heat. 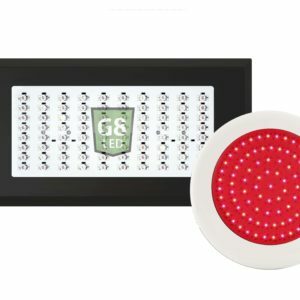 G8LED lights save money, reduce heat, and pay for themselves many times over.